We will develop the capability of Statisticians and Economist and other personnel working in the Govt. Departments to collect, analyze and disseminate statistics as well as to produce timely and high quality statistics for economic and social development planning. We will provide consultancy support for high quality research, monitoring and evaluation in the socio-economic sectors. We will keep abreast with the latest development in the area of statistics and economics to make our course curricula up to date. 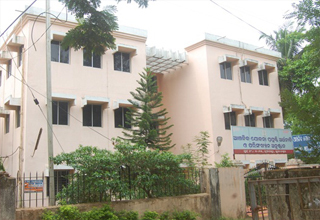 A National level Training and Research Institute in the field of Statistics, Economics and Planning. Act as catalyst, stimulating economic and social development through building knowledge and skills of statisticians, economists and planners. Disclaimer : This is the Official Web Portal of RIPAE&S. RIPAE&S.is the owner of the portal.